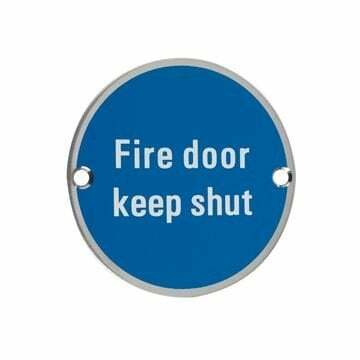 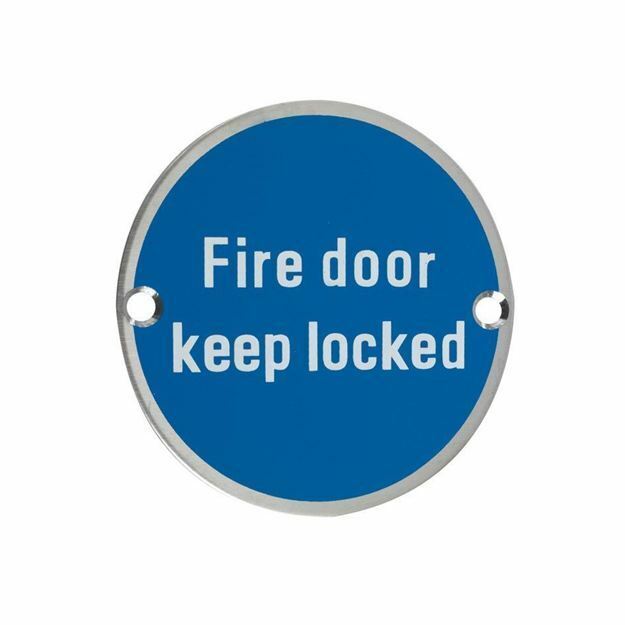 The Fire Door Keep Locked symbol is part of the ZSS range by ZOO Hardware. 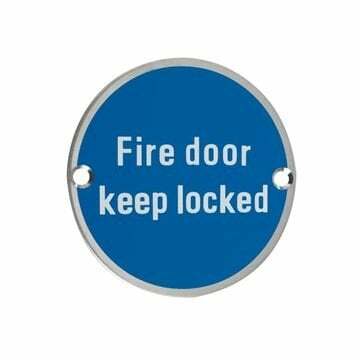 Supplied with 2 wood screws. Fire Rated for 30/60 minute fire doors.